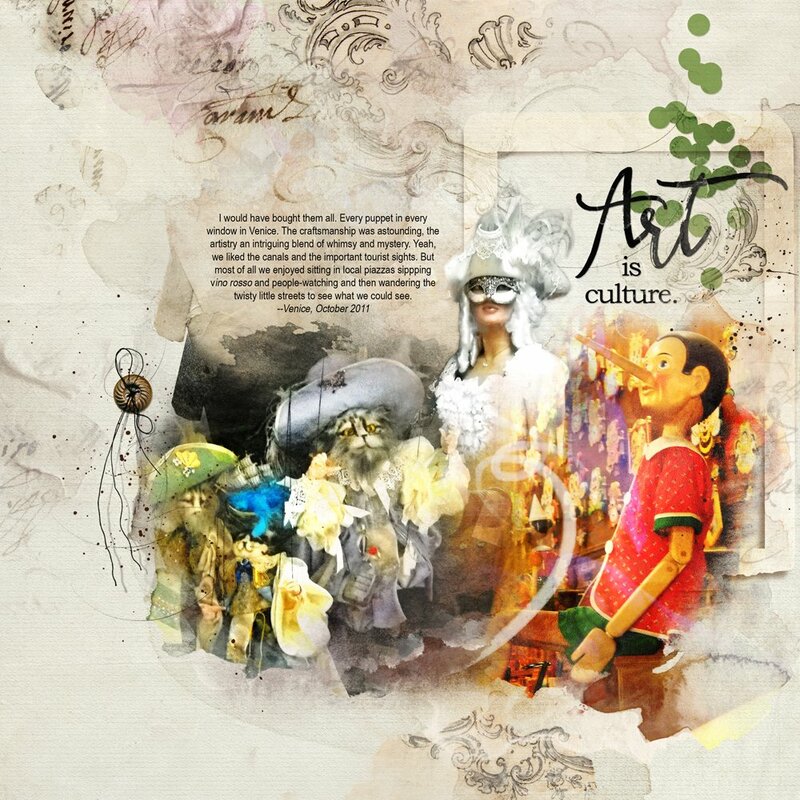 MidWeek Digital Designs 06-21 for digital scrapbooking, photo editing and artistry have arrived in the aA store. 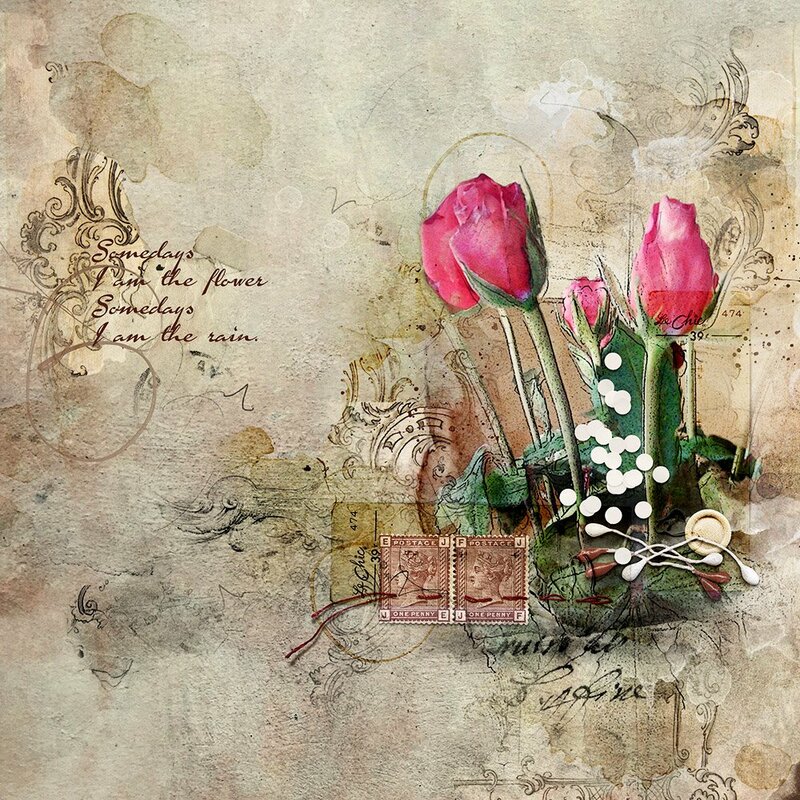 There are three artsy digital designs to include new ArtsyTransfers Florence, Butterflies No. 1 and Trains No. 1. 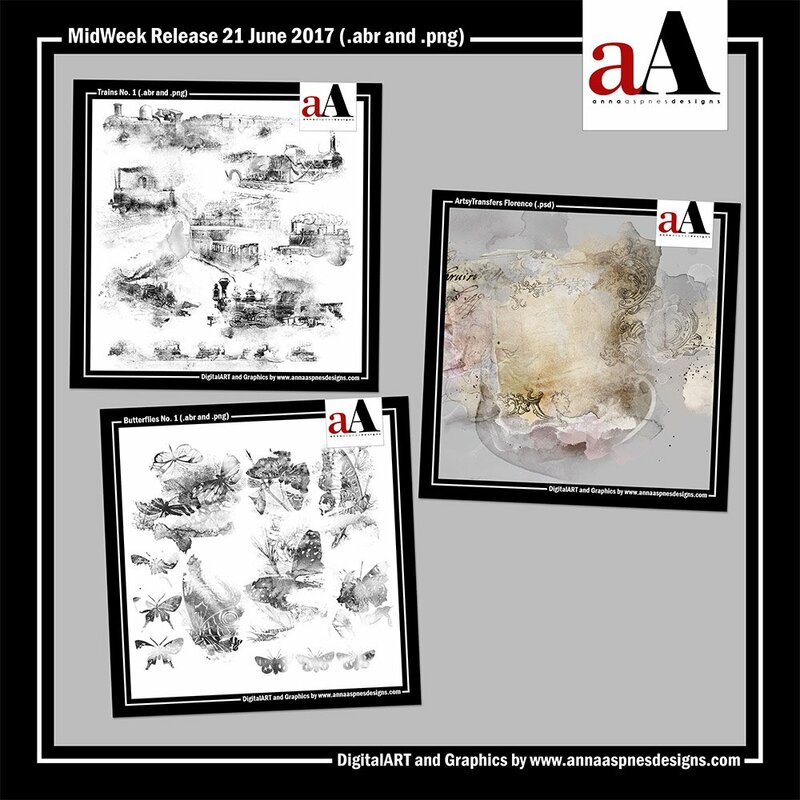 Each of the MidWeek Digital Designs 06-21 is 20% off through June 28, 2017 at 9 am EST. 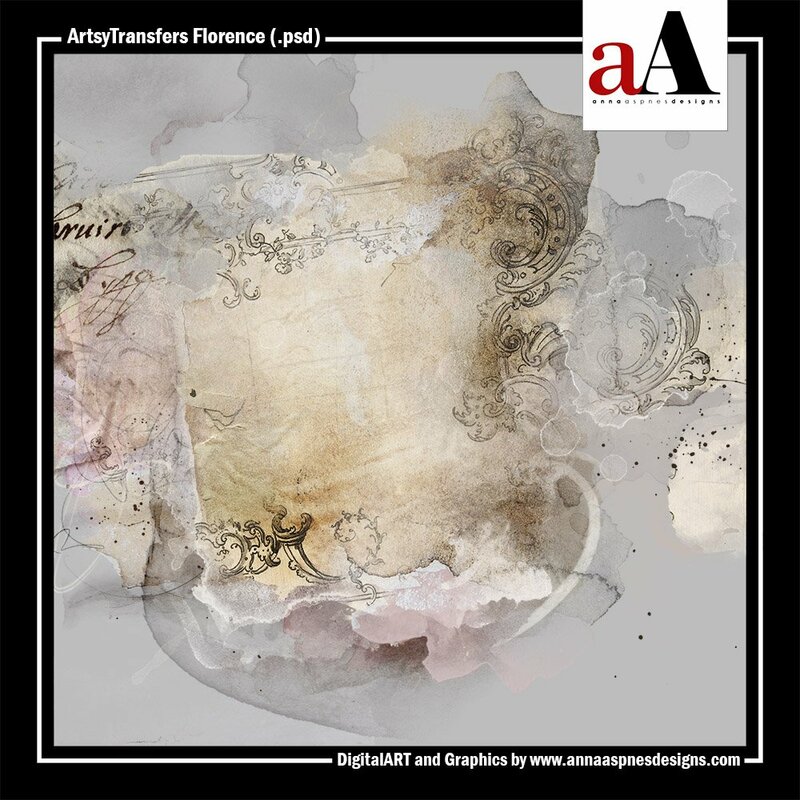 ArtsyTransfers Florence. 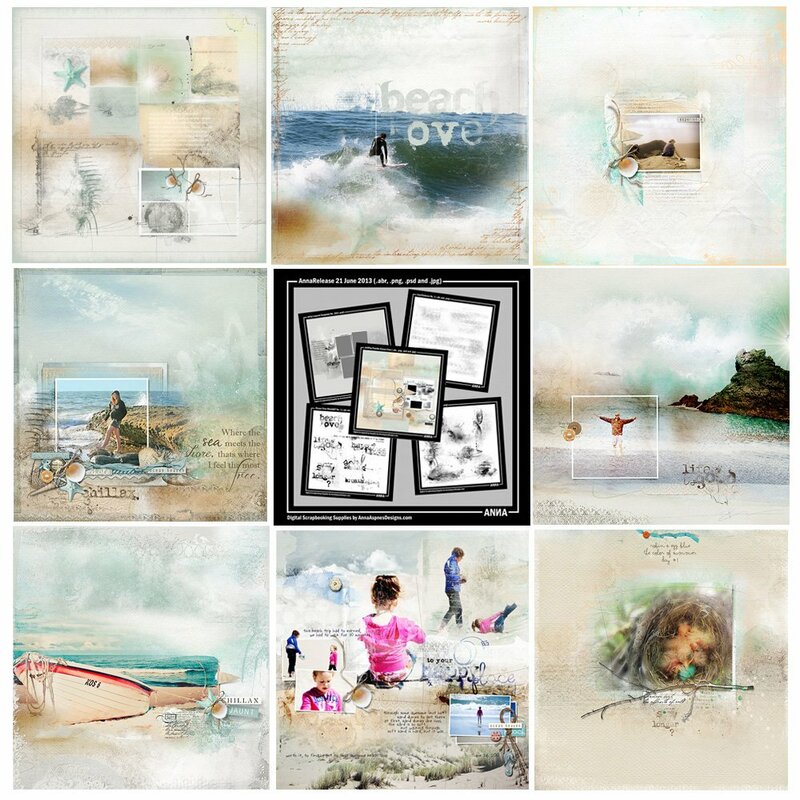 A collection of 5 transfers delivered in layered multi-color .psd format designed to co-ordinate with the corresponding ArtPlay Palette Florence. 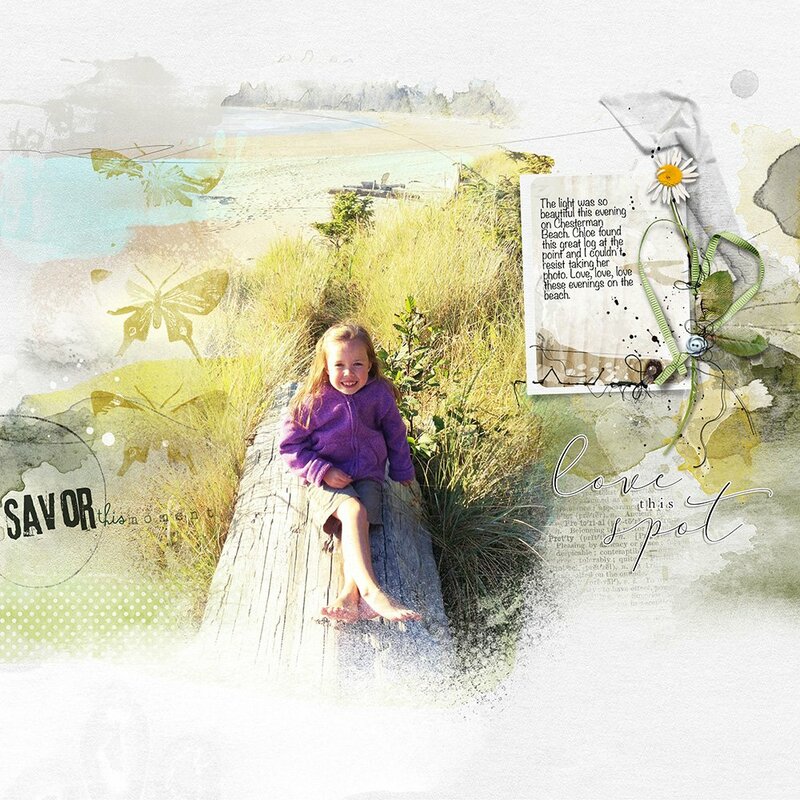 Manipulate these elements by re-coloring the individual layers, modifying them through the use of brushes and/or use with the clipping mask function. Butterflies No. 1. 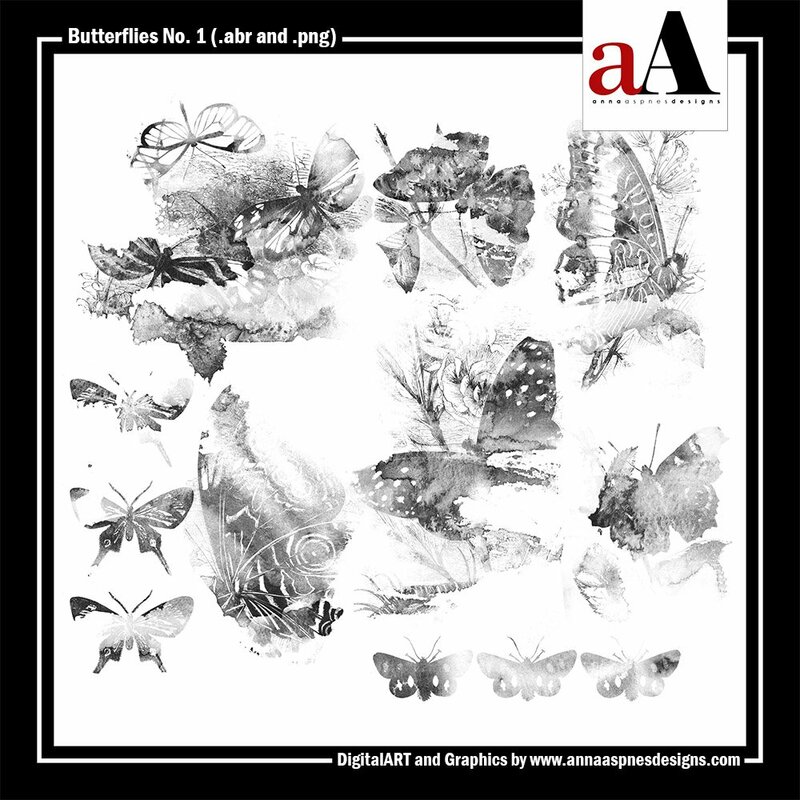 A collection of 8 watercolor butterfly brushes delivered in .abr and black .png format to enable maximum customization. There are 2 different .abr files to support PSCC and PSE 15+ (from 1347 to 2824 pixels) and Elements/ earlier versions of PS (from 1347 to 2500 pixels). 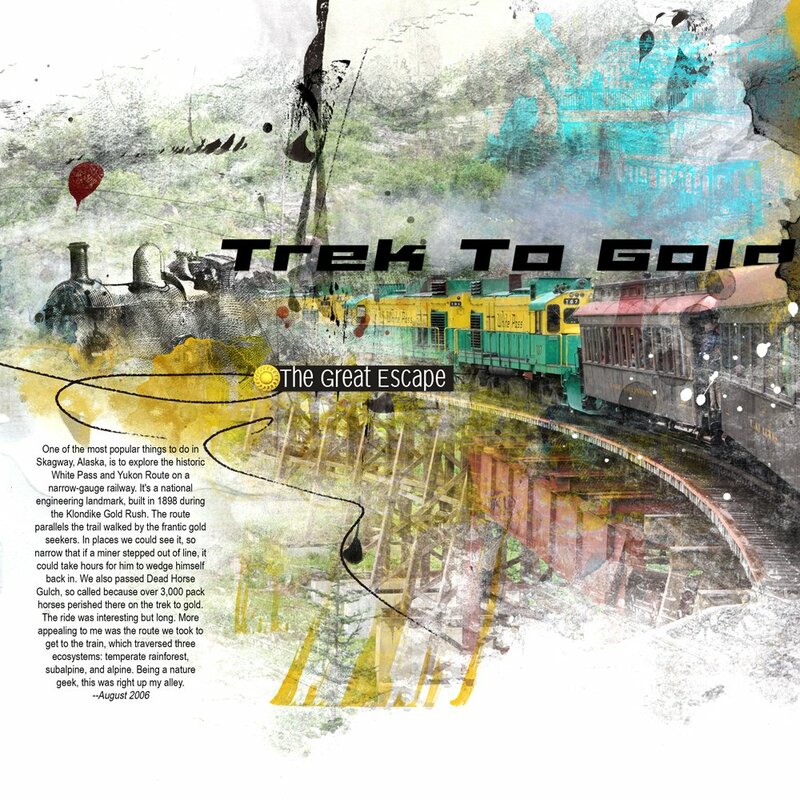 Trains No. 1. 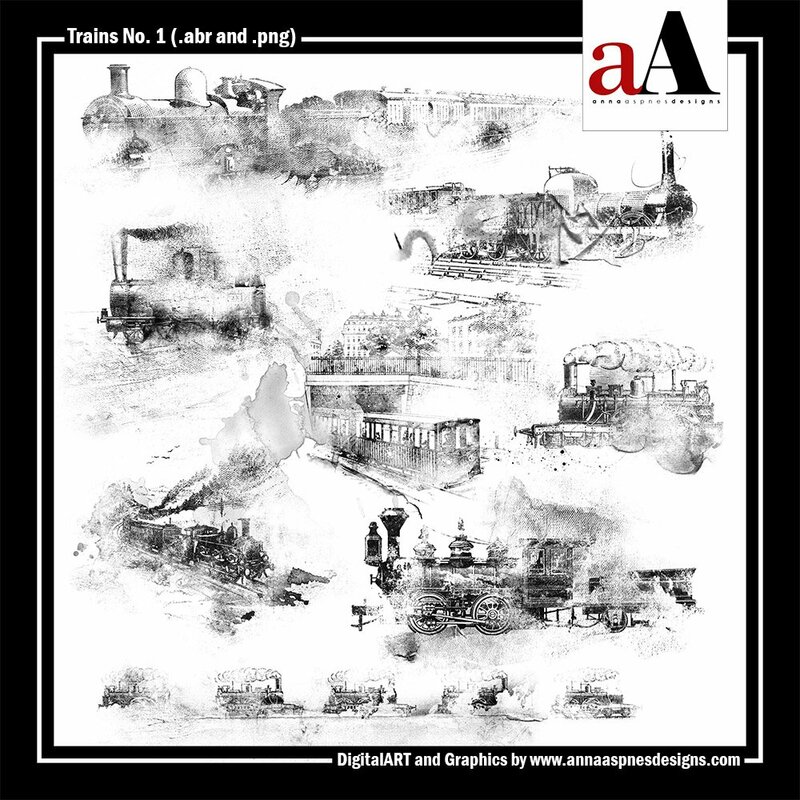 A collection of 8 artsy vintage train brushes delivered in .abr and black .png format to enable maximum customization. There are 2 different .abr files to support PSCC and PSE 15+ (from 2219 to 4303 pixels) and Elements/ earlier versions of PS (from 2219 to 2500 pixels).